Subscribe by Email to Savage Bloggers Network Simply Savage - The podcast about keeping Savage Worlds "Fast! Furious! Fun!" 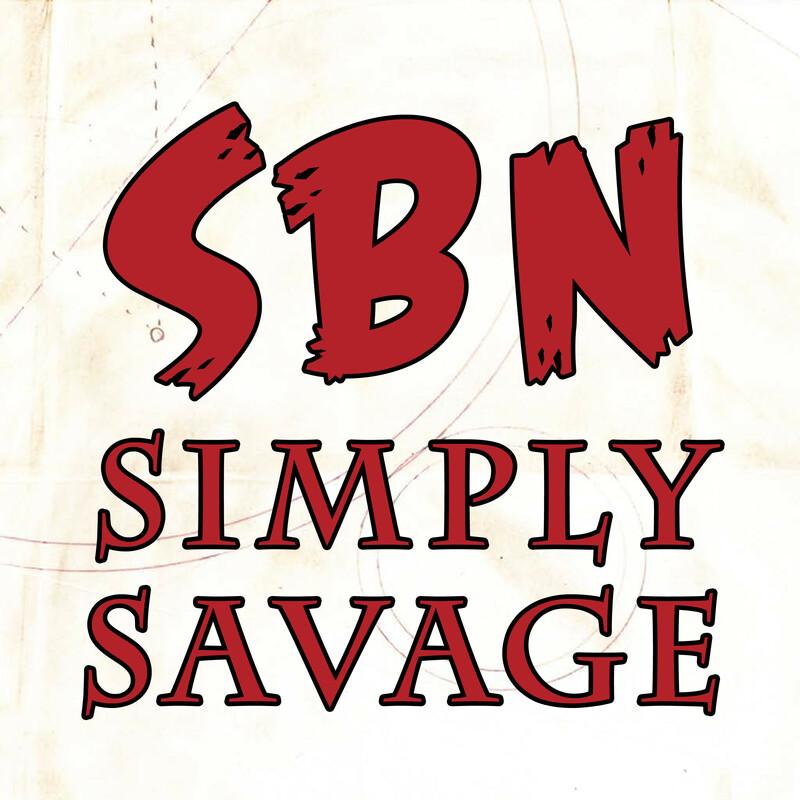 Savage Bloggers Network Simply Savage - The podcast about keeping Savage Worlds "Fast! Furious! Fun!"